Don’t get mad if your MacBook keyboard develops problems, get it fixed. It’s free and now it’s quick. 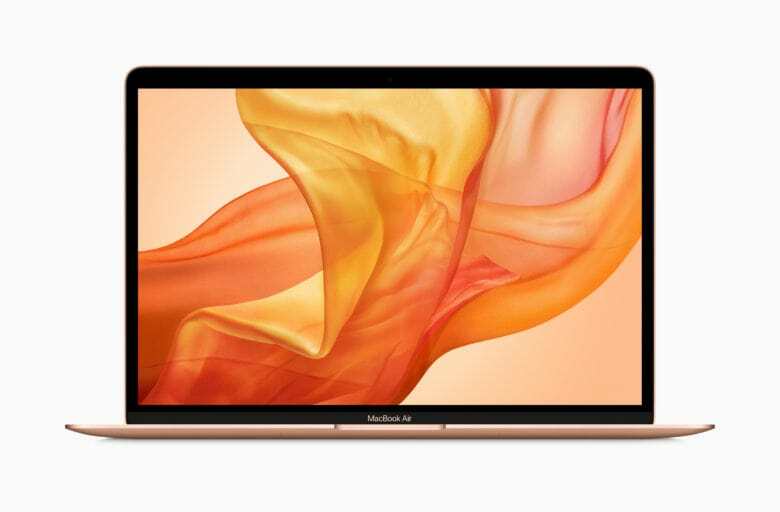 Apple has ordered that sticky MacBook keys be repaired fast enough that, whenever possible, the owner can get their computer back the next day. 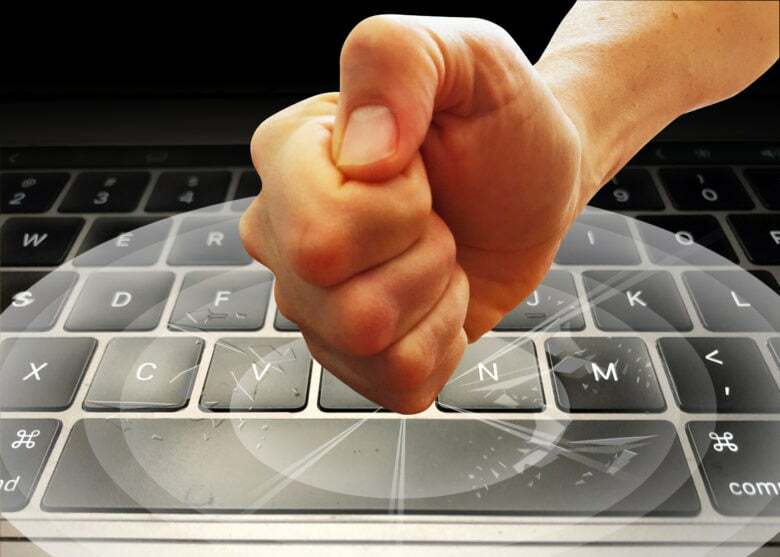 The company says only a small number of its laptops develop keyboard problems, but clearly it’s feeling the heat from irate customers. 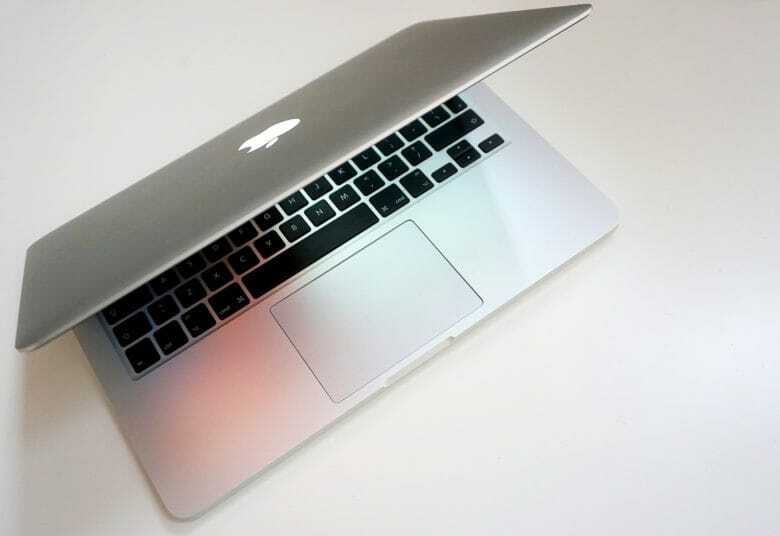 If your MacBook Air seems a little brighter recently, you’re not imagining it. Installing the latest macOS version on a 2018 MacBook Air increases the maximum screen brightness. Apple’s own description of this notebook indicates that the highest potential brightness level is now 400 nits. That’s much higher than with this laptop launched. 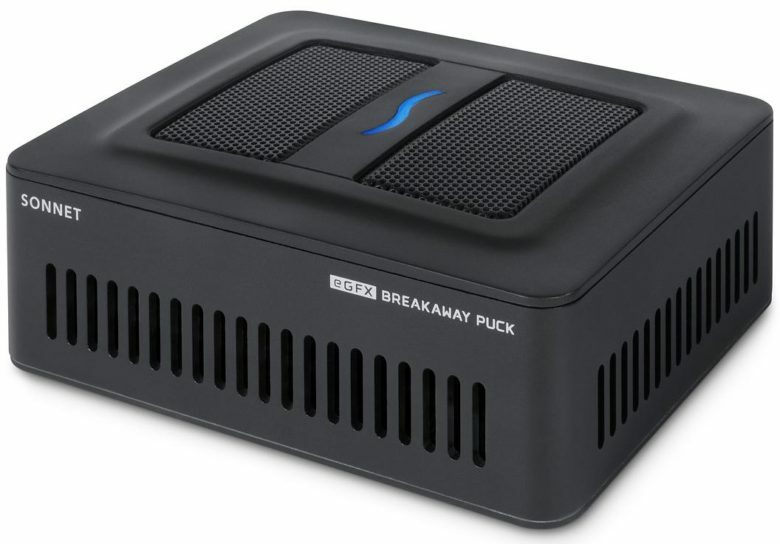 The eGFX Breakaway Puck can be linked with other eGPUs. Mac gamers can finally add more horsepower to their Mac without breaking the bank on an expensive external GPU. Sonnet unveiled its new eGFX Breakaway Puck today that packs Radeon RX 560 graphics for just $400. This is the cheapest eGPUs we’ve seen yet, making it perfect for MacBook owners that are hampered by the machines’ weak internals. This week on The CultCast: The death of AirPower — the real problem that no one is talking about. 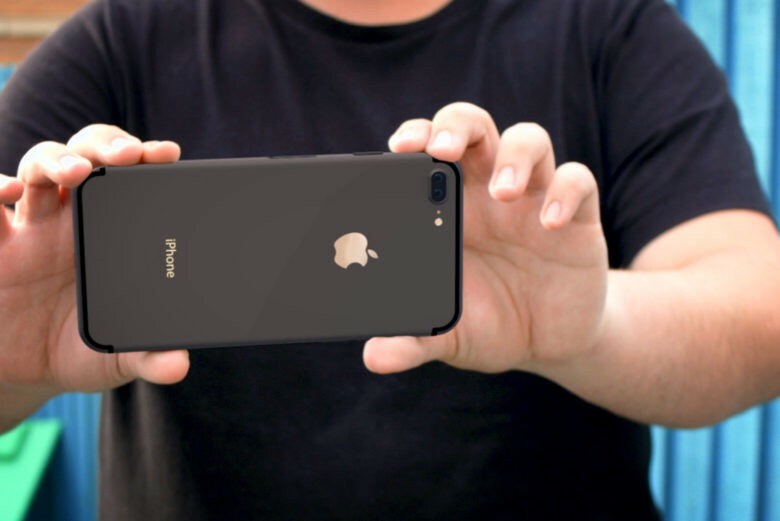 Plus: 2019 iPhone rumors point to some wildly useful new features; more evidence the 2018 MacBook, Air and Pro keyboards are still having problems. 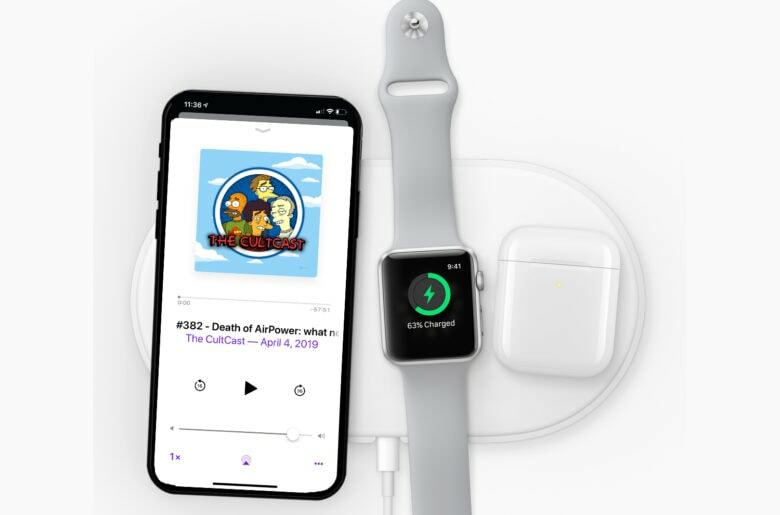 And we wrap up with a review of Leander’s favorite wireless charging mat, Lewis’ take on the new AirPods 2, and Erfon’s got a favorite new podcasting gadget on an all-new Under Review. Our thanks to Squarespace for supporting this episode. Easily create a beautiful website all by yourself, at Squarespace.com/cultcast. 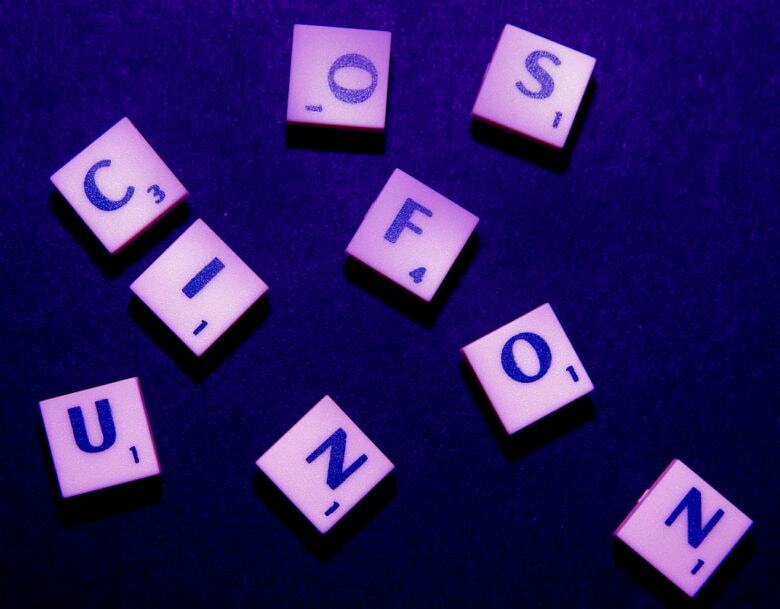 Use offer code CultCast at checkout to get 10% off your first purchase of a website or domain..
A critical component in your expensive new MacBook can fail on you. MacBooks made over several years were prone to keyboard issues. 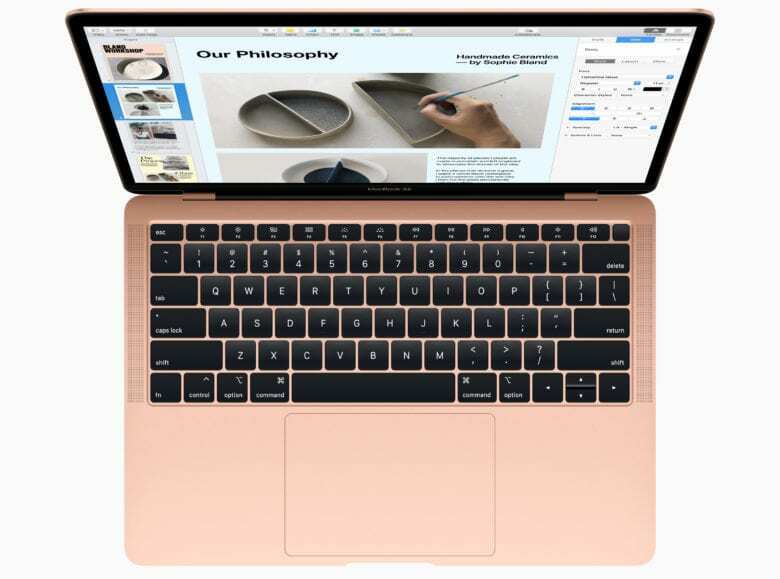 Apple tweaked the design of this critical component last year, and there was great optimism that the problem had been fixed in the latest macOS computers. Guess what turned up in the pocket of Huawei’s CFO. The arrest of the CFO of Huawei in Canada last year brought to light an embarrassing secret about Meng Wanzhou: the daughter of the founder of China’s biggest mobile phone maker apparently prefers Apple. Building a MacBook Air with a 1.5TB SSD is less expensive today. Apple lowered the prices of building high-capacity SSDs into the latest MacBook Air and Mac mini models today, potentially saving buyers as much as $200. The company may have gotten a deal on storage drives, as it also dropped the cost of top-tier SSDs in the MacBook Pro today. Things have come a long way in 35 years. Today marks 35 years since the launch of the original Macintosh computer, the product which most defined Apple until the iPod and iPhone came along years later. 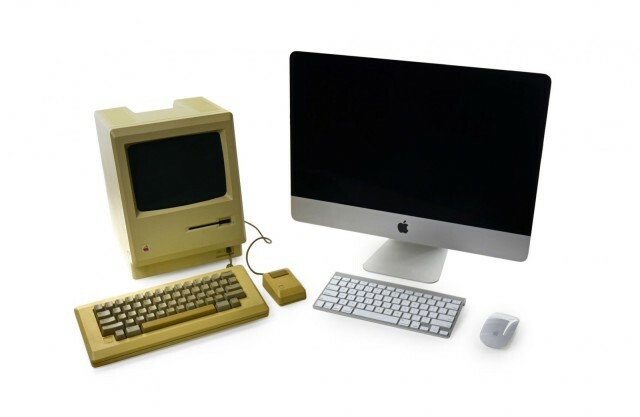 The Mac changed the course of personal computing history, and started a product line which Apple continues today. But which Macs along the way rank as the biggest game changers? We went right back to the start to bring you our picks for the top 20 most important Macs of all time.